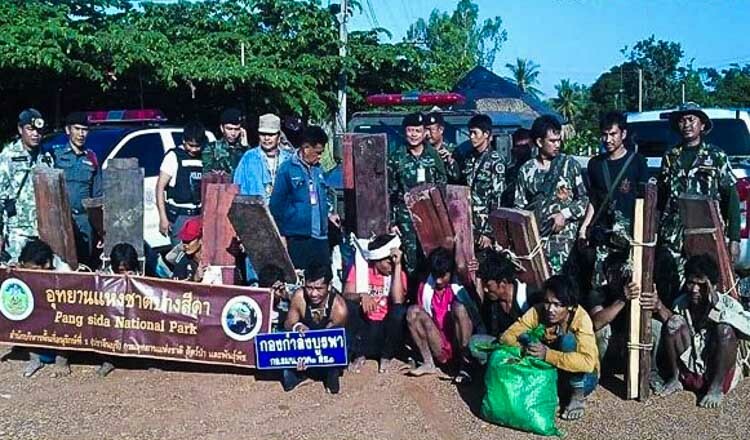 Senior Environment Ministry officials on Saturday agreed to continue to work together and cooperate with local forest rangers in order to maintain order and prevent forestry crimes from occurring in Kirirom national park. 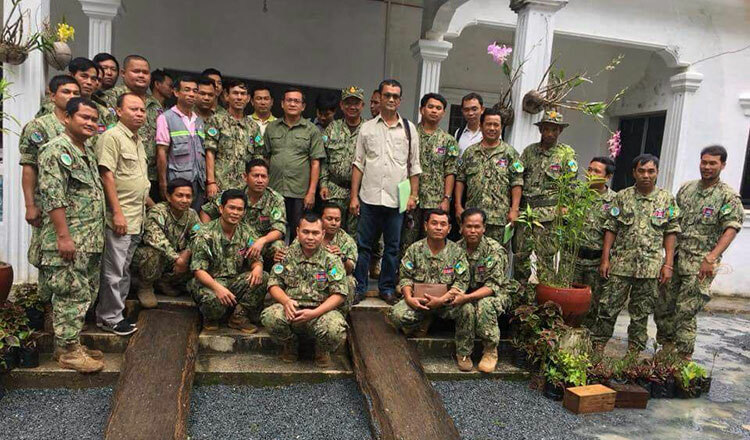 In a meeting with about 30 forest rangers stationed at Kirirom National Park on Saturday, Undersecretary of State with the ministry So Khan Rithykun said that rangers must have full control of the national park and strengthen cooperation with local authorities, development partners and members of local communities to protect the country’s natural resources. 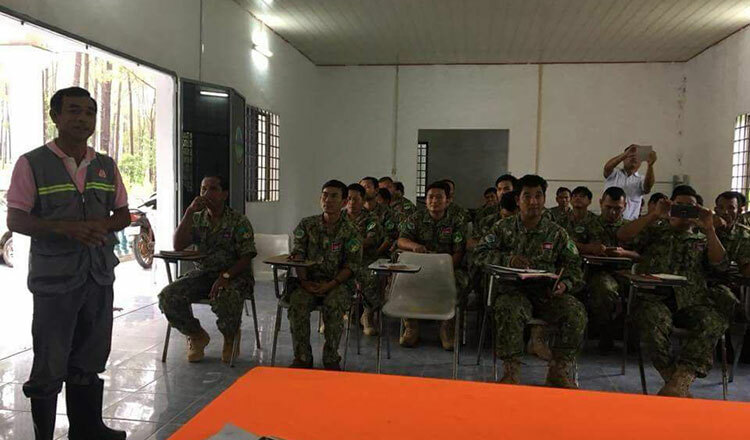 “In order to do the work, rangers must regularly continue learning, building their own capacity and the team’s – and have good morality,” Mr Rithykun said in a Facebook post. 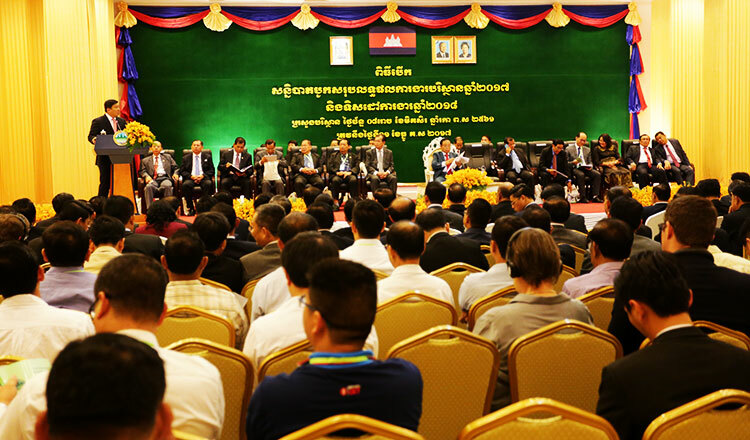 Khieu Borin, director general of the local community general department at the ministry, said that rangers must actively get involved in managing the national park. “The environmental officers must cooperate with local authorities, update the local villagers on the latest information and those selling goods at the Kirirom National Park must be identified clearly, so that it doesn’t impact the management of the park,” Mr Borin said. Chou Chan Dararith, Kirirom National Park director, said that park management will continue to work with rangers. “We will strengthen internal solidarity and continue to cooperate with relevant institutions in order to organise the lives of the people as well as the national park itself,” Mr Chan Dararith said. 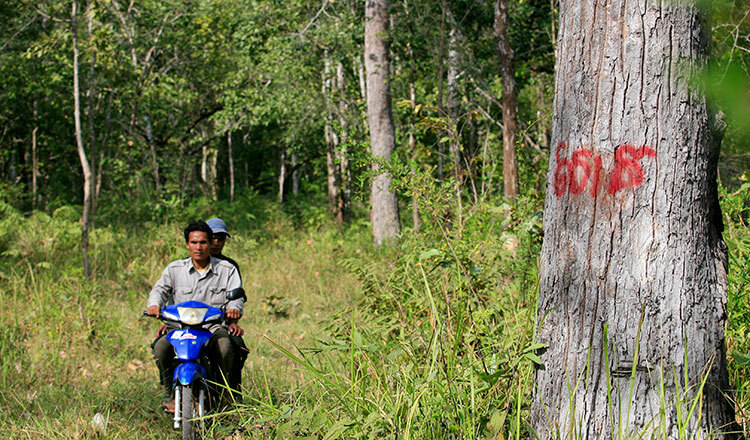 According to the ministry, Cambodia currently has about 7.5 million hectares of protected forest land, 150 forestry communities and about 50 natural protected areas including Kirirom National Park, which cover more than 30,000 hectares located in Kampong Speu, Preah Sihanouk and Koh Kong provinces. Kirirom was designated as a national park in 1993 by the late King Norodom Sihanouk in order to preserve the country’s natural resources and serve as a destination in the tourism sector, it added.